Justine Wachsberger is an actor. Born on 9 August 1984. 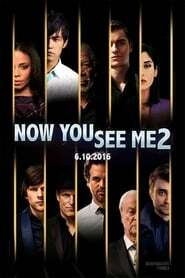 They is known for Now You See Me: The Second Act (2016) and Sorority Row (2009). Born 1984-08-09 (34 years ago). 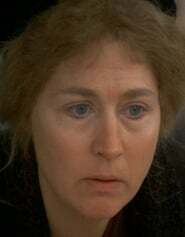 Your opinion about Justine Wachsberger? Start a discussion about Justine Wachsberger with your friends on Facebook or Twitter! Justine Wachsberger is a film actor.